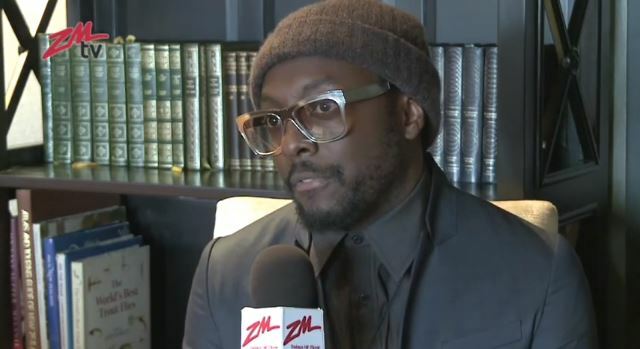 During will.i.am‘s visit of New Zealand, he gave an interview to ZMTV. 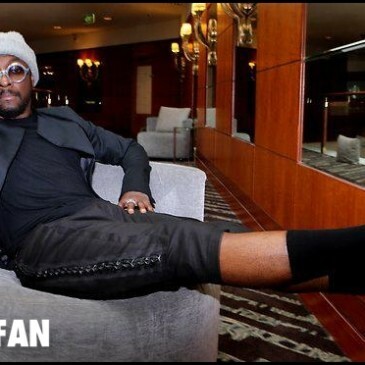 You can watch almost half an hour long talk between Will and reporter Polly Gillespie in the player below. 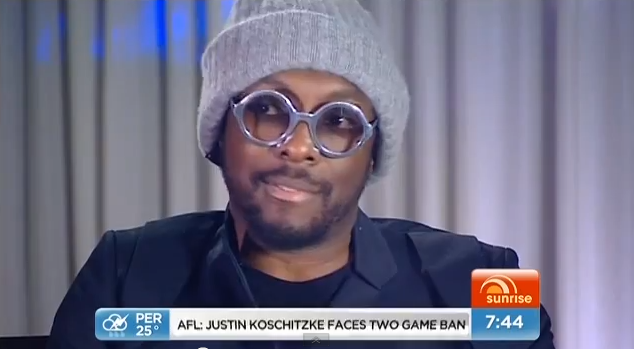 This morning (7th May), will.i.am was on morning Australian TV Show “Sunrise” to talk about what his relaxation time, #willpower collaborations and people that influence him. 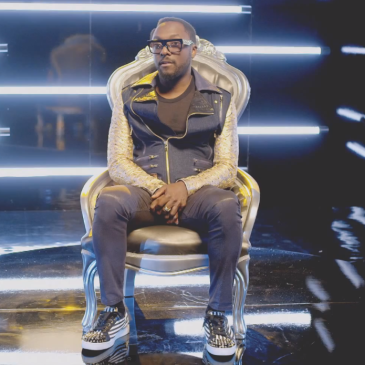 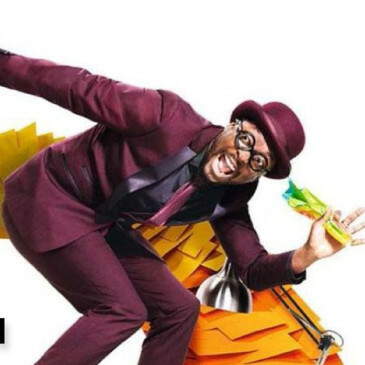 Will.i.am gave an interview to australian Nova radio. 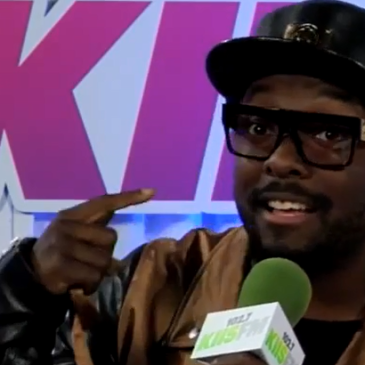 In their show “Smallzy” he was talking about collaboration with Britney Spears and more.